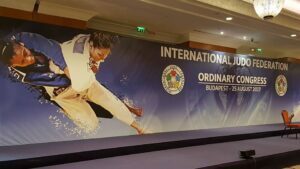 The Irish Judo Association will be represented by Vice President Mr Maurice Cooper who attends the IJF Congress on Friday 25th August & the EJU Congress Saturday 26th August in Budapest, Hungary. Maurice will have a busy few days! 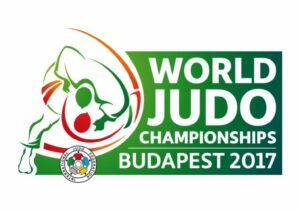 We wish Nathon Burns the very best as he competes at the World Championships in Budapest, Nathon finished in 7th place at the IJF Grand Prix in Cancun a few weeks ago in his first competition representing Ireland. Nathon will compete at U66kg on Tuesday 29th August, live streaming will be available through the IJF & EJU channels.